SWANSEA FRINGE FESTIVAL has opened applications for this year's event. The multi-venue high street festival takes place between Friday 5th - Sunday 7th October 2018. Applications are open to anyone, including artists based outside Swansea. 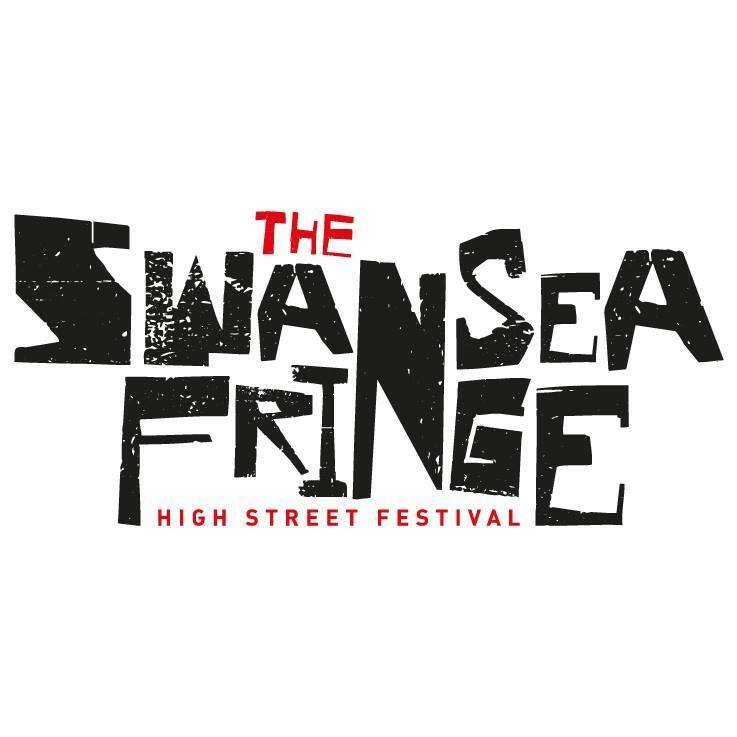 Visit The Swansea Fringe facebook page.